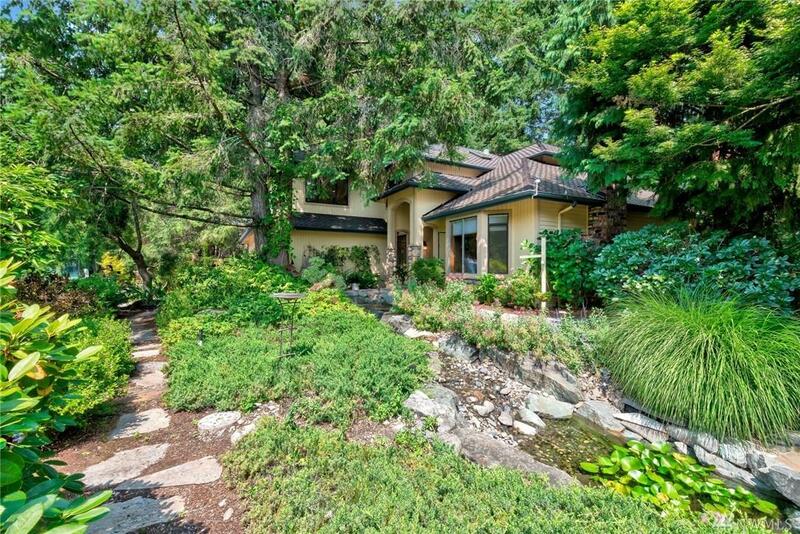 Find yourself immersed in ultimate privacy in this NW treasure! 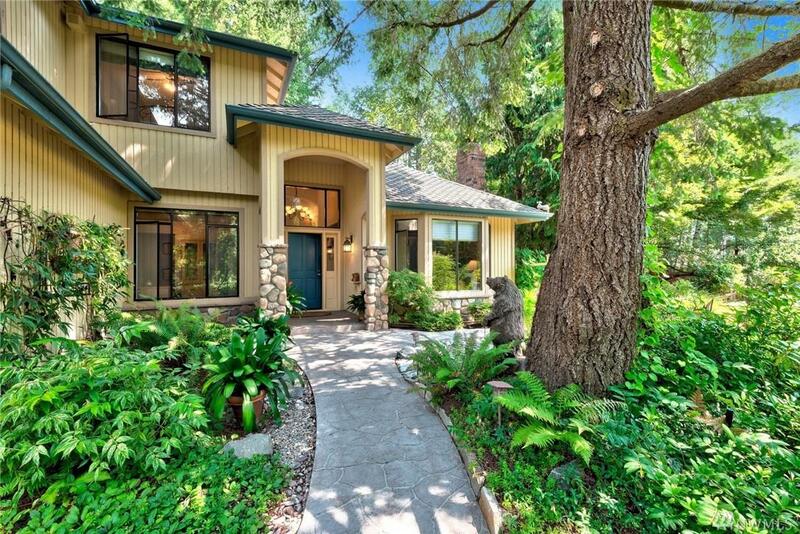 Home boasts a spacious floorplan w/ a cozy family room warmed by a fireplace, alder cabinetry & huge picture windows. Chefs kitchen features rich slab granite & a large center island. Master suite is a luxurious escape w/ a spa inspired master bath complete w/ heated floors, a jetted tub & a lavish shower. Large bonus room. 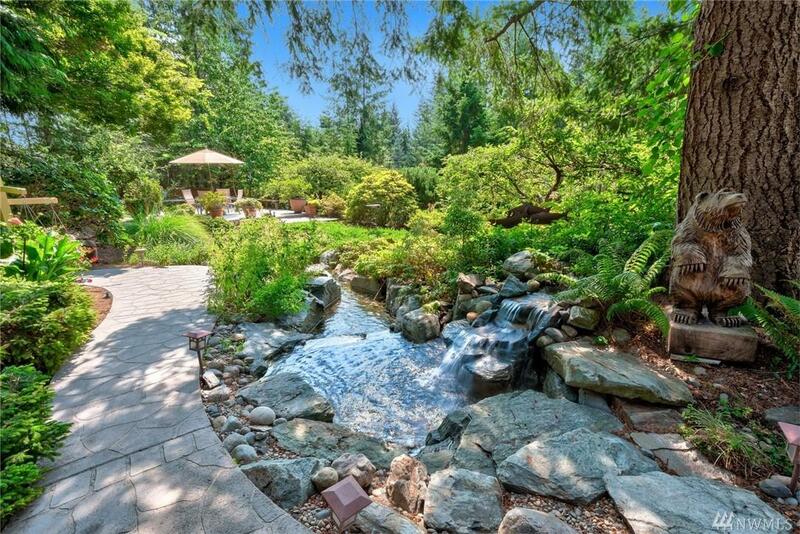 Spectacular yard w/ sprawling decks & cascading water features. 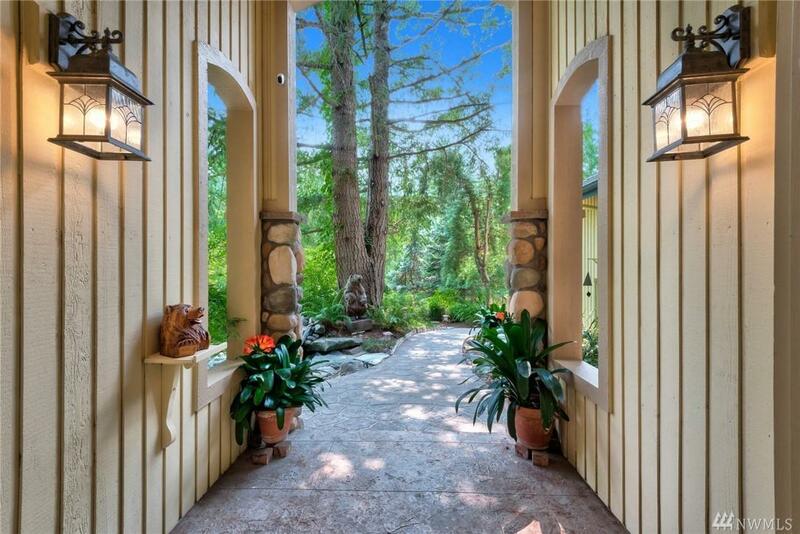 The landscaping is a true labor of love! WOW!